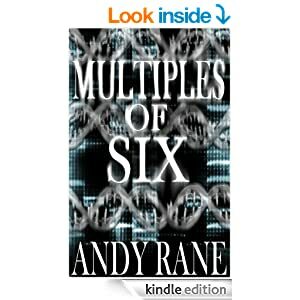 Now that the dust has settled from this week’s Multiples of Six (by Andy Rane) BookBub promotion, it’s time to look at some of the numbers, not only in terms of sales, but reviews and other intangibles. 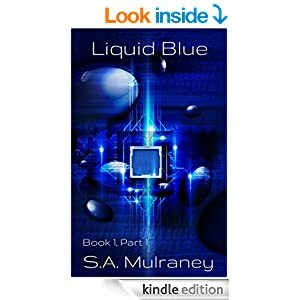 Before this week, Multiples had languished around #400,000 in the Amazon store, with the occasional sale coming once or twice a month. Divisible had a little more consistency as past readers would discover it. But, it was still only 4 or 5 copies a month at best. 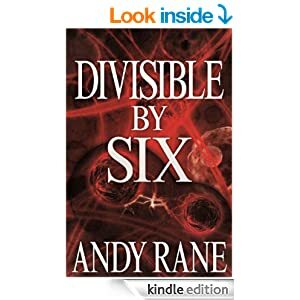 On 9/1, Multiples went free (normally $3.49) and Divisible went on a Kindle Countdown sale at $1.99 (normally $2.99). *Free ended early morning of September 5, so sales on this day were back to full price for Multiples. Now, on top of this, I’d kind of forgotten about the audiobook for Multiples. 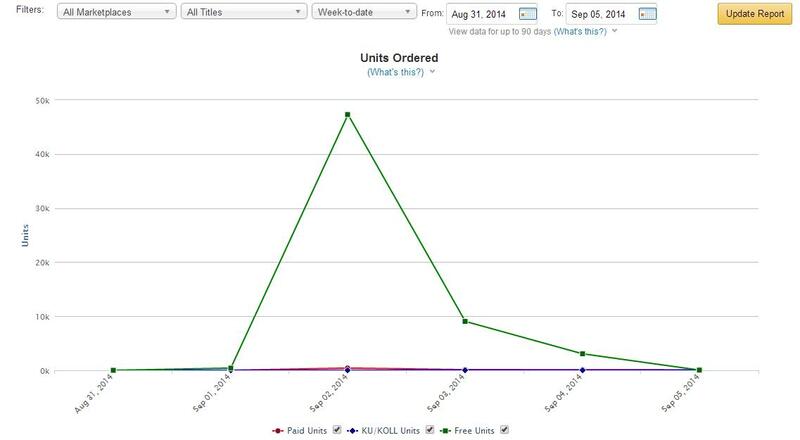 The numbers haven’t fully caught up, but as of this writing, I added 143 audiobook sales as well. A pleasant side effect. 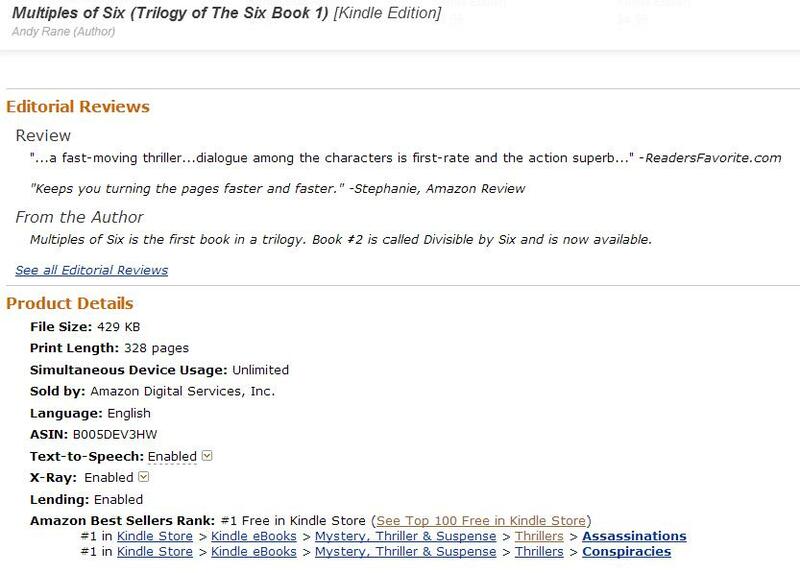 Divisible climbed as high as the upper #200s on Amazon on 9/2. 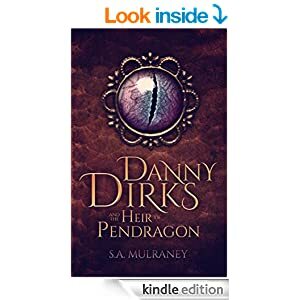 It’s still hanging strong in the lower #1000s and is still in the top 15 of its sub-categories (Thriller/Assassinations, Spies & Politics/Assassinations, and Spies & Politics/Political). Multiples had a nice little boost of paid sales when it came off of free and I always expect half of those to be returned as I think someone clicked “Buy” thinking it was still free. But, it’s in the mid #2000s now and in the top 20 of its sub-categories (Thrillers/Assassinations, Spies & Politics/Assassinations, and Thrillers/Conspiracies). 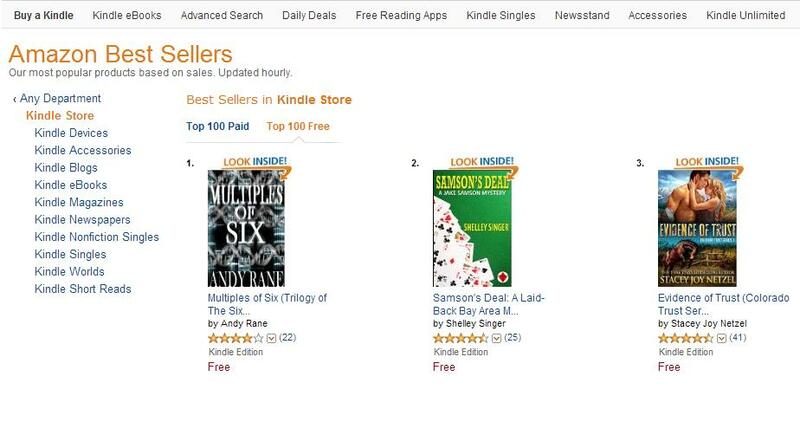 Hopefully, hanging around the top 25 of a few of the Thriller categories will help keep it going for a little while. We’ll see. At the beginning of this little venture, Multiples had stood at 21 reviews, the last of which came 13 months ago. 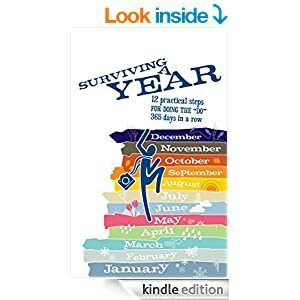 This, despite having given away thousands of copies in 2012. 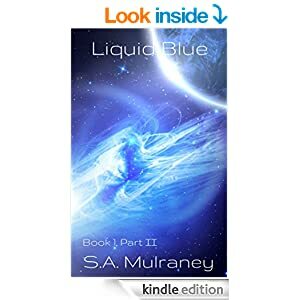 As I write this, I’ve added 10 reviews (8 five-star, 1 four-star, and 1 one-star). 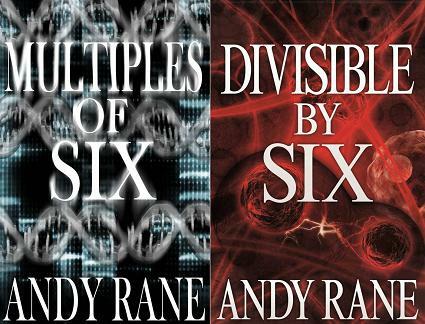 Even more special to me are the three new reviews for Divisible, which had been out for 9 months, sold ~100 copies, and had no reviews (2 five-star and 1 four-star). Traffic to my website has certainly increased during the week. Lots of searches for this crazy Andy Rane guy and his writing. 😉 Also saw a bump in newsletter subscribers, which is nice. And, lastly, the big question has been about book 3 to close the trilogy out. Well, this rush has sparked the flames of that story once more and I’m going to start focusing my efforts on completing that novel. 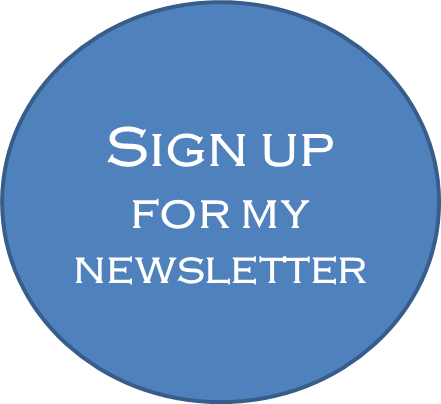 Thanks for the support and I hope my fellow indie authors find this information valuable!